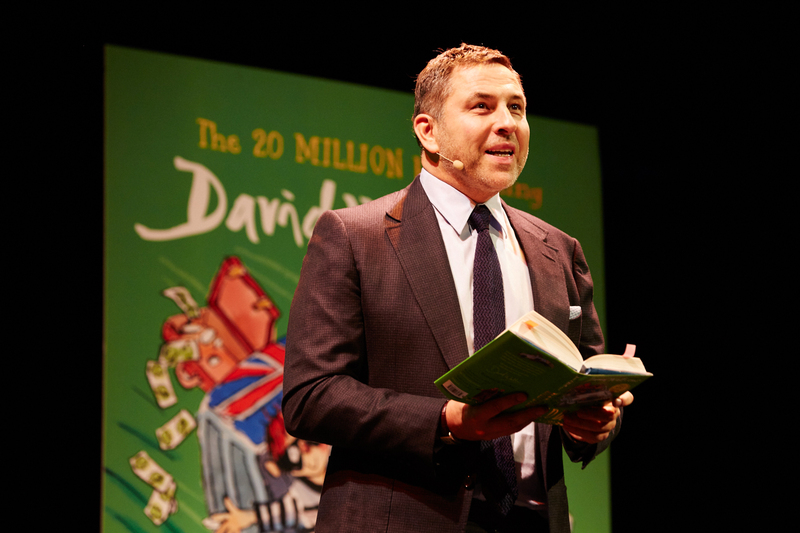 Were you were lucky enough to be a Golden Ticket Winner at David Walliams’ recent event in Manchester? If so, we’ve created a photo album of all the images taken on stage with David after the event. See if you can spot yourself and your friends! To see all the images click over to the World of David Walliams Facebook page and view the full album. For a high resolution copy of your image, email childrens.publicity@harpercollins.co.uk with the reference number of your photo.